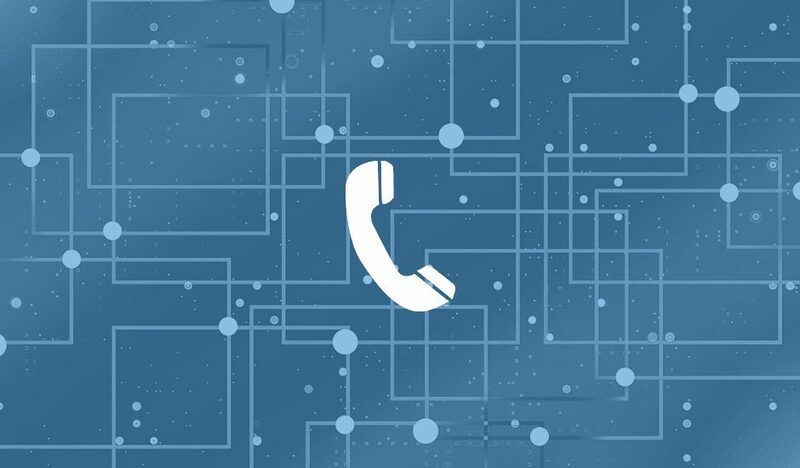 Microsoft Teams is now two years old and the calling roadmap which detailed all the telephony features of Skype for Business to Teams is now complete. Teams already works with most of the headsets, conference phones, and cameras that worked with Skype for Business. However, the one area it lacks in is desk phone hardware. 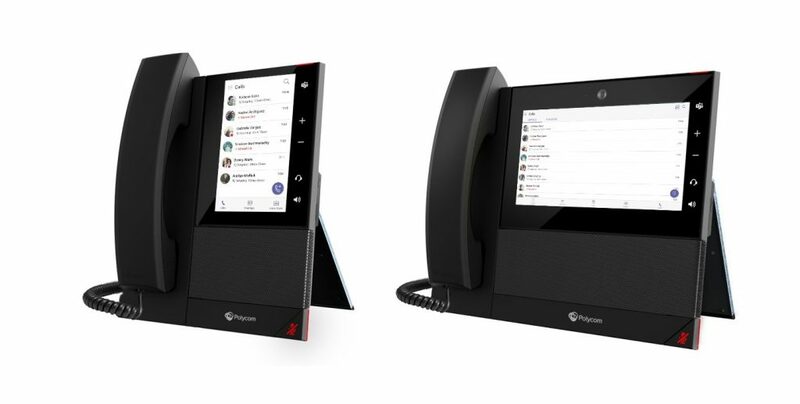 Several desk phones from manufacturers like Yealink, Crestron, and Audiocodes have already rolled out, but there has been great anticipation to see what Polycom’s new Teams device would be, since their Skype and Lync phones were the most widely used. Polycom announced the release of their Microsoft Teams desk phones Polycom CCX Series. The CCX500 and CCX700 phones themselves look sleek, have massive touch screens, and keep the Teams experience consistent across the desktop, mobile, and desk phone platforms. The UI on the phone is very similar to the mobile and desktop applications. The CCX 500 and CCX 700 phones come with Polycom HD Voice and a color touch display screen. The CCX 700 it will include video calling right in the phone with its built-in camera. Both CCX 700 and CCX 500 phones will continue to support Skype for Business and will be available in CYQ3 in the United States, Canada, Europe, Australia, New Zealand, and Japan. Once the Polycom Phones for Microsoft Teams are released, we will follow up with a review of the devices and their capabilities. Integrating Microsoft Teams into your business can help you stay on the cutting edge of communication technology. Teams as a platform can help increase the efficiency and effectiveness of your business’ communication both internally and externally, and with new integrated hardware like Polycom’s phones, now is a great time to transition to Microsoft Teams. TecFac’s experienced teams of IT professionals understand how to deliver to you a turnkey transition process that won’t interfere with your business. Contact TecFac today to learn more about integrating Microsoft Teams into your company.